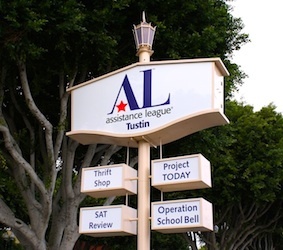 Our Assisteens® of Tustin were invited by National Assistance League to come to San Diego for the annual conference and present their Buddy Program philanthropies. 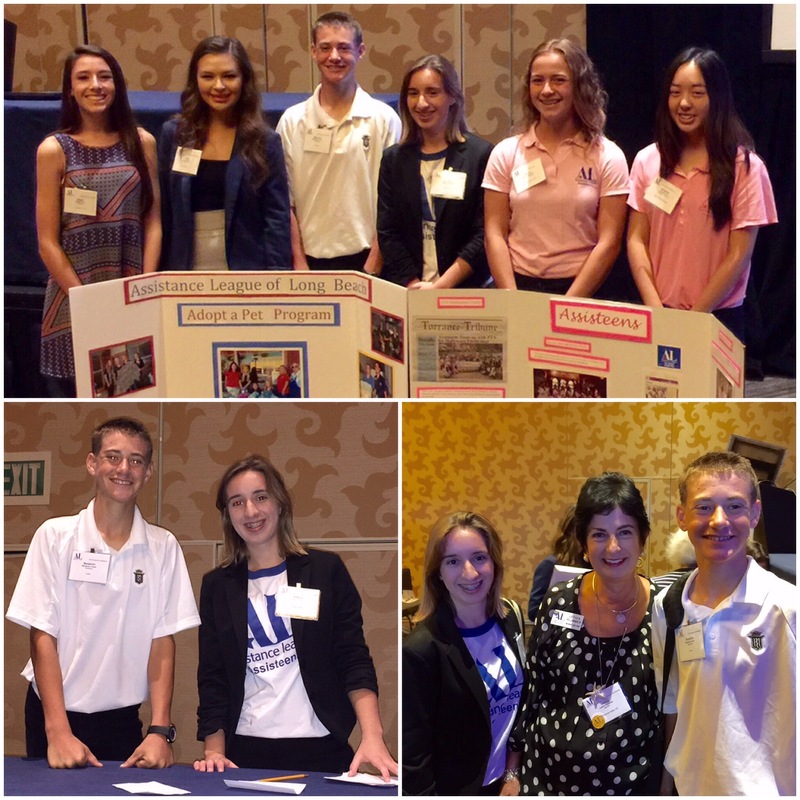 The title of the session was: Perfect Pair – How Assisteens Can Communicate and Compliment Your Chapter’s Mission. Allison Picker, the 2015-2016 Assisteen Chair, presented an overall view of all the ALT Buddy Programs and Ben Culver presented the Soccer Buddies program. They both did an excellent job of representing the Assisteens of Tustin.